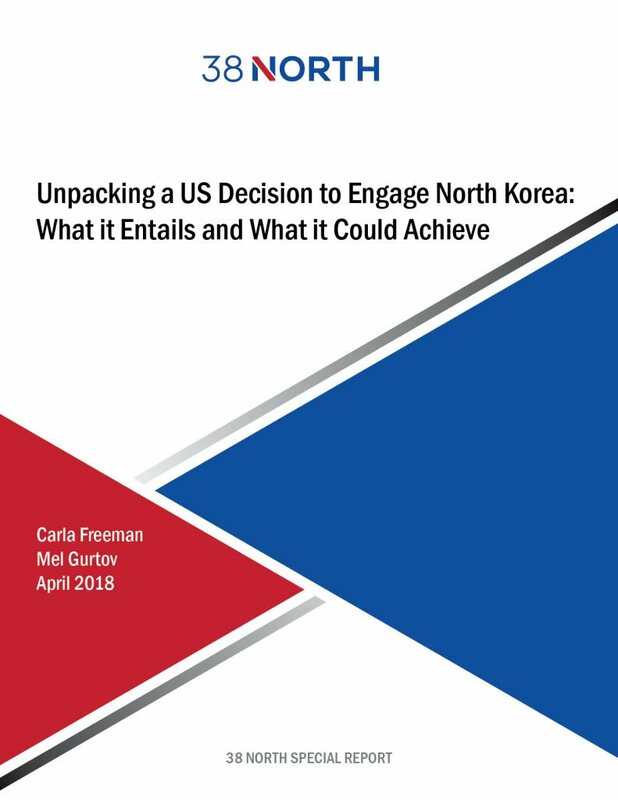 argue that there is space for negotiation around the idea of mutual security, defusing tensions and creating conditions for eventual denuclearization throughout the Korean Peninsula. Next Post #203: Will Abe Shinzo “Make Japan Great Again”? I’m trying to access the article, but the link looks to be blocked in China. Perhaps there’s another way to access it? Did you see the Einstein quote in The Atlantic”? Timely. Kim and Trump are playing lethally perilous politics.